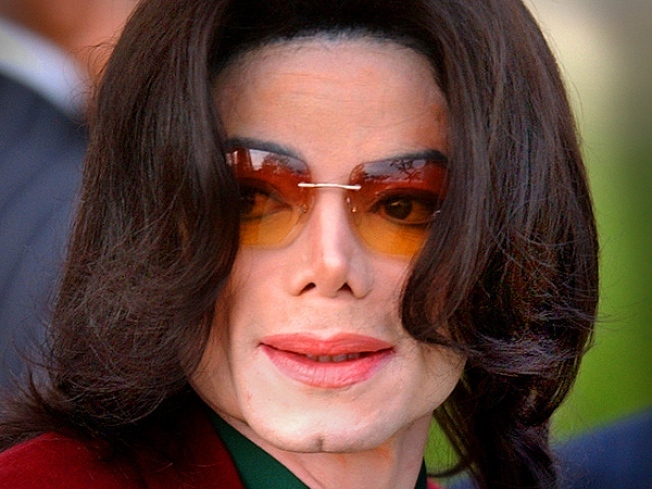 Dr. Murray: MJ called Propofol his "milk"
Michael Jackson's death was caused by lethal amounts of the drug propofol, court documents proved Monday. 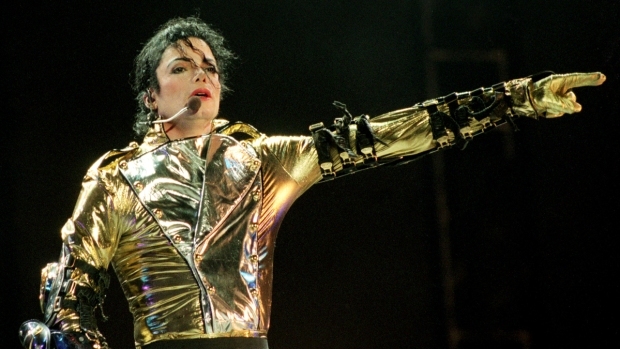 Investigators probing Michael Jackson's death are zeroing in on the singer's personal doctor after the LA coroner declared the King of Pop a homicide victim, felled by a lethal dose of the emergency room sedative he called his "milk." Dr. Conrad Murray could soon be charged with manslaughter for allegedly administering Propofol to Jackson as a sleep aid at the singer's rented Holmy Hills mansion. Murray has been under suspicion for weeks, but two new developments officially put the 56-year-old Las Vegas cardiologist in the cross hairs of law enforcement: The coroner's ruling and the unsealing of a search warrant executed at Murray's Houston office that pinpointed Propofol as the cause of Jackson's death on June 25. Murray, who signed on to be Jackson's $150,000-per-week physician amid mounting financial problems, reportedly told cops he resisted giving the singer the powerful anesthetic the day he died, but relented after six hours of the King of Pop pleading for his "milk." Murray told investigators he had given the drug to Jackson intravenously for six weeks before becoming alarmed at the 50-year-old Jackson's dependence on it. On the morning Jackson was found dead, Murray tried to get Jackson to sleep using other sedatives, including Valium, lorazepam and midazolam, according to the search warrant affidavit. But he finally gave in to the singer's pleas for Propofol at 10:40 a.m. Murray has admitted that he left the singer alone to attend to personal business, including three phone calls totalling 47 minutes, only to return and find him not breathing, according to the affidavit. Forensic tests determined the Propofol combined with the other drugs to cause the singer's death, and Dateline NBC's Josh Mankiewicz confirmed that Murray is the target of the Los Angeles Police Department's manslaughter probe. It was unclear if Jackson's other doctors would be targeted. People magazine reported that 82 minutes passed from the time Murray discovered Jackson unconscious and when a staffer called 911. Murray did not tell paramedics or emergency room doctors that he had given Jackson the drug, according to the Los Angeles Times. Murray's lawyer Edward Chernoff said he would not comment on the coroner's report until it is officially released. But he said the affidavit is long on speculation and short on evidence. "Much of what was in the search warrant affidavit is factual. However, unfortunately, much is police theory," Chernoff wrote in a statement released on his firm's Web site. Jackson's family said in a statement they were eager to see "justice" being done by the authorities. "The Jackson family has full confidence in the legal process, and commends the ongoing efforts of the L.A. County Coroner, the L.A. District Attorney and the L.A. Police Department," the family said in a statement. "The family looks forward to the day that justice can be served," the statement said.